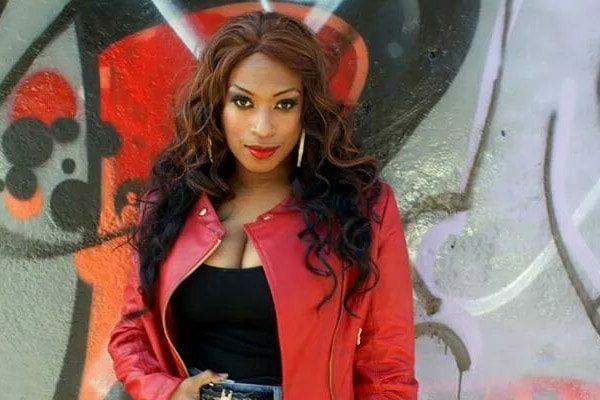 The talented music artist Tanay Jackson states that she is the Tito Jackson’s daughter and the megastar Michael Jackson is her Uncle. But Tito Jackson denies her confirmation. Is Tanay really the daughter of Tito Jackson? It has been really a sort of confusion to all the Jackson family fans. 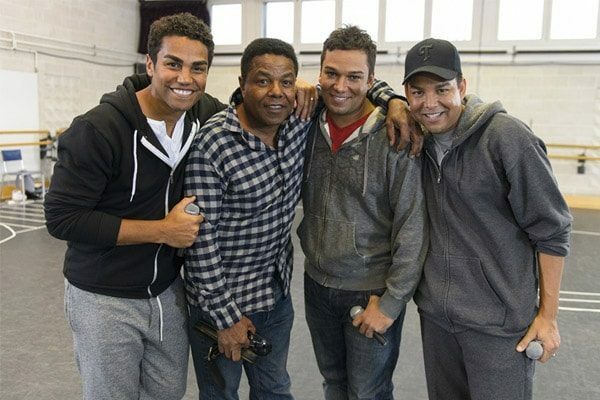 Before some years Tito Jackson had only three sons; TJ Jackson, Taryll Jackson, and Taj Jackson. But since some years, Tanay Jackson, who says to media that she is the daughter of Tito Jackson has been added to the Jackson family. Although, Tanay claims Tito Jackson as her father, Tito and his sons are denying to accept her. The music artist Tanay Jackson claimed through the media that she is the part of the Jackson family. But the Jackson family along with the 3T’s are just calling her crazy all over social media. Tanay Jackson was raised by her mother. And her mother allegedly had an affair with Tito while he was married. Tanay tells that she is the daughter of Tito with his extra-marital affair with her mother. When the sons of Tito requested her to justify her accusations from the DNA test, she refused them. Hip-hop Star Tanay Jackson has already posted some cheek to cheek photos with Tito. 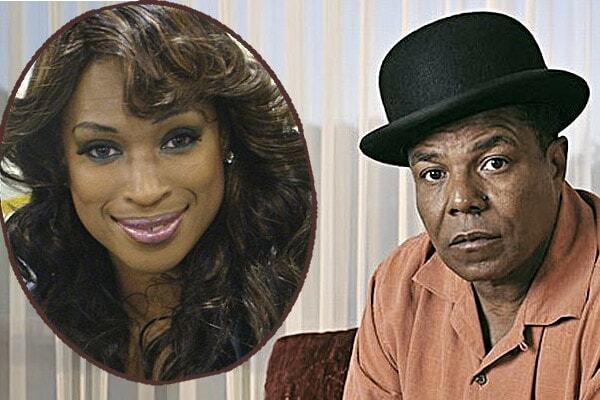 She further claims that she has a documentary and a birth certificate to prove that she is Tito Jackson’s daughter. Tanay Jackson posted a photo on her Instagram page with Tito Jackson. Tito Jackson is a popular American singer and songwriter. Many people have a desire to be in relation with this brother of Michael Jackson in some way. The photos posted by Tanay cannot be an exact proof to prove her statement. Probably Tito might have clicked photos with Tanay when he was in some musical tours. And the birth certificate made by Tanay might be a false document. The DNA test result also came to be negative. Hence, Tanay cannot be called the daughter of Tito Jackson at the moment. At least, she cannot be regarded as a biological daughter of Tito. Tanay Jackson did not only accused Tito of not accepting her but also did not leave his sons as well. She told that she had met the three sons of Tito many times. But the 3T’s stated that they had never met Tanay before. All the claims done by Tanay are false. According to them, Tanay is not their sister and member of their family.